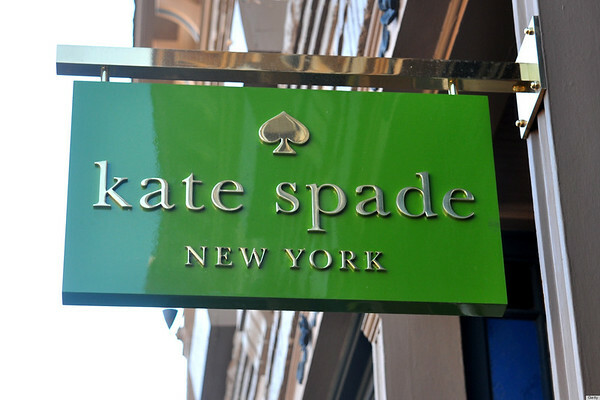 Iconic designer, Kate Spade, was found dead in her Manhattan apartment earlier this morning. Her death is being investigated as an apparent suicide. Kate Spade leaves behind a daughter and husband. This comes as a shock, she'd been working hard on a new fashion line, Frances Valentine, since 2016. Prayers and condolences to her family during this difficult time.